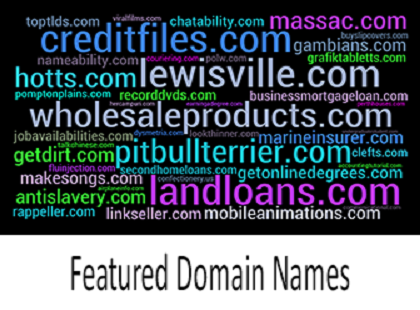 The domain name aftermarket exists for one purpose, helping people get their perfect domain name. 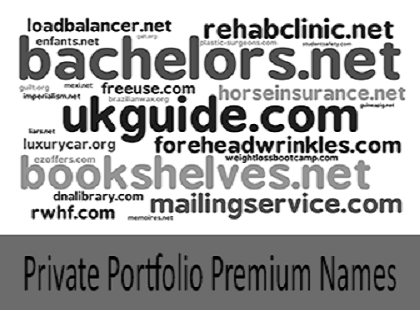 Every day thousands of short, memorable and highly brandable domain name registrations expire and become available. However, there is such a high demand for these names that getting one without help has odds like the lottery. Domain names are one-of-a-kind, literally. While many variations on a theme are possible (for example, 123NameJet.com and ABCNameJet.com), NameJet.com is likely to be the best because it's short and simple. There is an entire industry built around monetizing domain names. Domains are used for speculation and investment similar to real estate and revenue generation through domain parking and advertising. 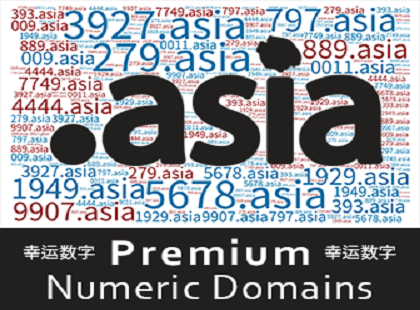 A domain name can be reserved for a period of 1 -10 years. When the registration is not renewed by the domain expiration date it enters a renewal grace period. During this period the domain name is still unavailable to register. You can Backorder any currently registered domain name. Whether you're seeking the name for investment, development or for your existing business, it's free and there is no limit on the number of names you can Backorder (if verified). See the Backorder Domains page. This is the final countdown to the domain name becoming available to register again. Lists of all domains that reach this point are available for browsing and download. See our Pending Delete Domains page. Also, as a NameJet member you can create saved searches that will automatically email you when it finds a domain match on the pending delete list. This is the moment when the domain name becomes available. NameJet and Snap[NAMES] have combined our resources to provide you with the best chance of catching the name you want without having to place backorders on both platforms at the same time. Best of all is you pay nothing until we get the name. When 2 or more users backorder the same name before the drop, the domain name goes to a 3 day private auction for only those that previously backordered the name. If only you backordered the name, you instantly win the name and skip the private auction. The winner is now awarded the domain name after paying the winning bid (which includes registration). The domain name will be added to your domain name account at the registrar it was sourced from. From there you can manage the domain and other features that come with your registration. If you do not already have an account at that registrar, one will be created for you and you will be emailed the details. You can also see under what registrar you can manage your new domain name under My Account > Manage Domains for 90 days.